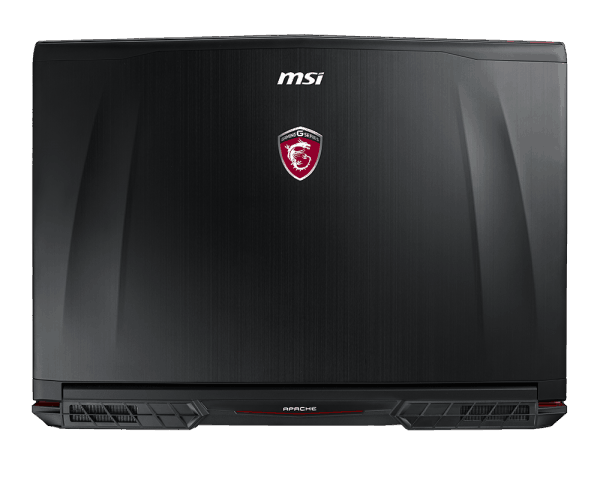 MSI is the world’s 1st gaming notebook to have this latest NVIDIA next gen. GPU solution onboard. Performance of NVIDIA’s next generation GeForce GTX 1070 GPU is expected to improve more than 40% than GeForce® GTX 900M Series. 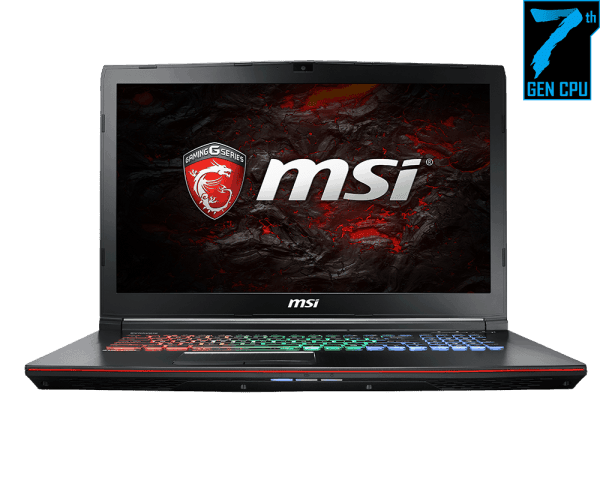 With the innovative Cooler Boost cooling solution and MSI’s special gaming features catered for gamers, the NVIDIA’s latest GeForce GTX 1070 GPU shall be able to release its full performance completely on MSI gaming laptops. 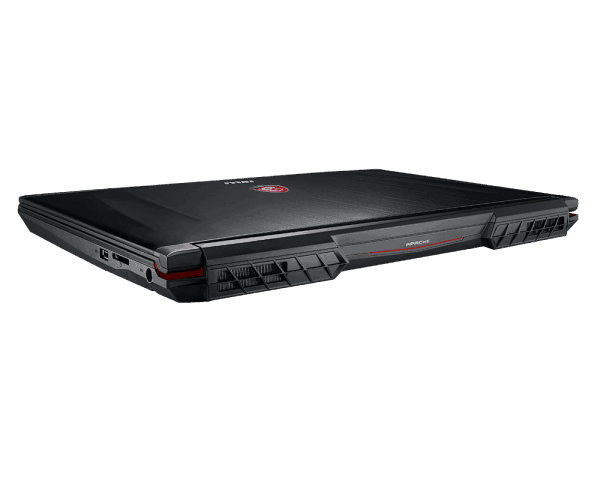 By offering “one click to VR” solution and a totally immersive and smooth gaming experiences, the new MSI gaming laptops is going to shatter desktop performance cliché and amaze gamers with refreshing point of views on MSI gaming laptops. The lPS level panel provides 170° horizontal and 120° vertical wide-viewing angle. Besides a 5ms response time, the 120 Hz refresh rate built-in panel produces up to 120 individual picture frames per second. 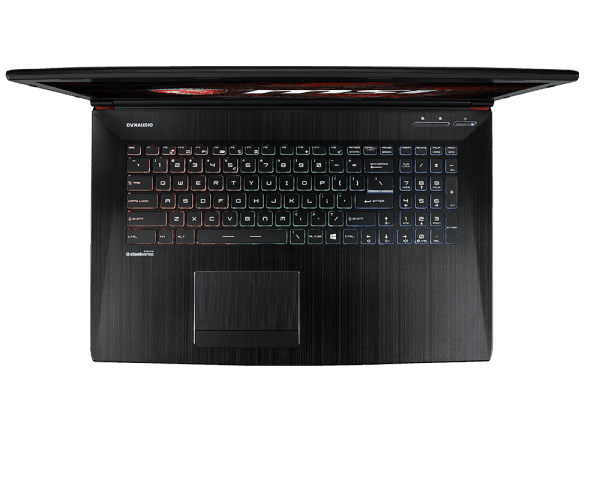 The buttery smooth motion gives full advantages for FPS gamers in winning. Get the best possible performance out of your notebook with support of the advanced DDR4 memory, achieving over 29GB/s in reading speed and 32GB/s in writing. 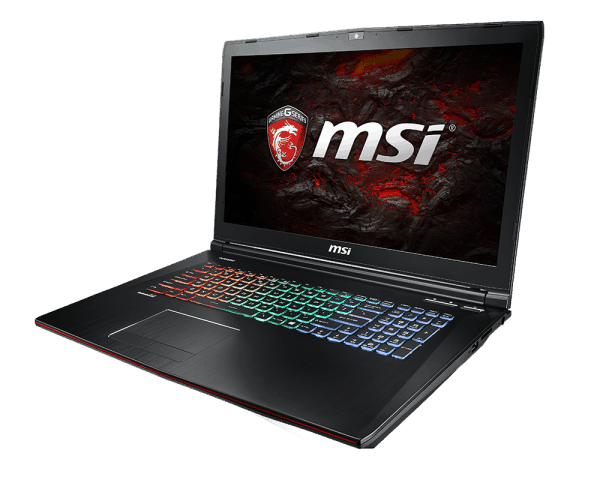 With over 30% faster performance than previous generations DDR3-1600, DDR4-2133 is the new laptop standard to take your extreme gaming experience to the next level. Dragon Center provides six functions to get a total control of your personal computer : easy access to all apps at once (App Portal), real-time system performance monitor (System Monitor), adjust LED effect (LED Wizard), parameter adjustments in VR Ready / X Boost / Fans speed / true color profiles / CPU – SHIFT or CPU overclocking in just one click (System Tuner), monitor parameters and adjust system profile and LED settings from mobile phone (Mobile Center) and quick problem solve center (Tool & Help). Dragon Center empowers users to facilitate tweaking process without occupying system resources.